Although the duck egg contains about twice as much cholesterol as a chicken egg (although I don’t necessarily think that is a bad thing; research!) they contain twice the nutritional value. 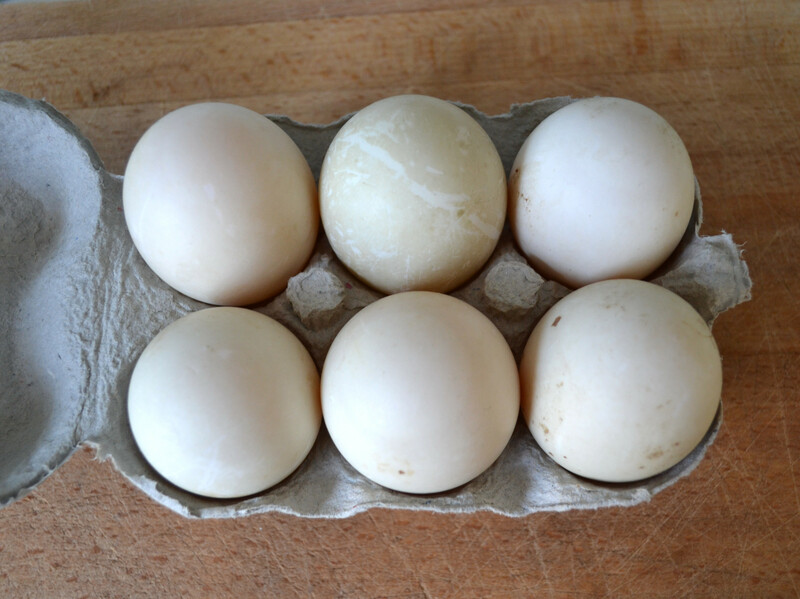 Duck eggs are also a rare alkaline food source, unlike chicken eggs which are acidic. And an acidic body can create a haven for disease. Always try and buy organic, free range eggs and if you can buy from a local farm shop or a supplier you trust. Not only will they taste richer, but you will have the peace of mind that these eggs are sourced from free roaming birds. This entry was posted in health, Uncategorized and tagged birds, duck, duck egg, egg, eggs, farming, free range, fresh, Health, omega 3, organic, vitamins. Bookmark the permalink.